This is my first weekly wrap-up and the purpose of this weekly blog is to bring together my V-Blogs and regular blog posts all in one post. This way if you only want to check back once a week you won;t miss anything. I hope you find this wrap-up informative. If you have any suggestions please let me know. Thanks for stopping by. Rich Cotton The Waterfront Specialist EXit Realty Chesapeake Bay. A great opportunity awaits a lucky buyer. 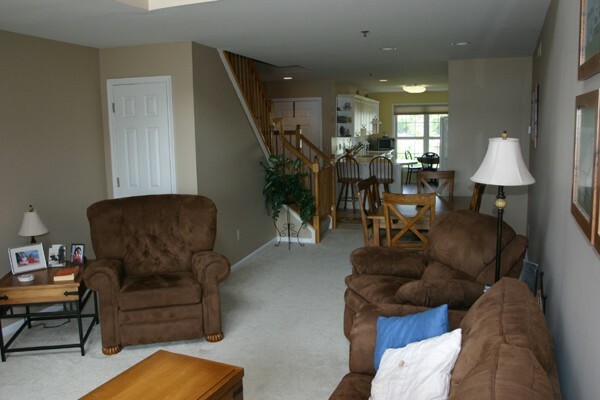 This two story condominium in Perryville, Maryland has two master suites, one on each level. 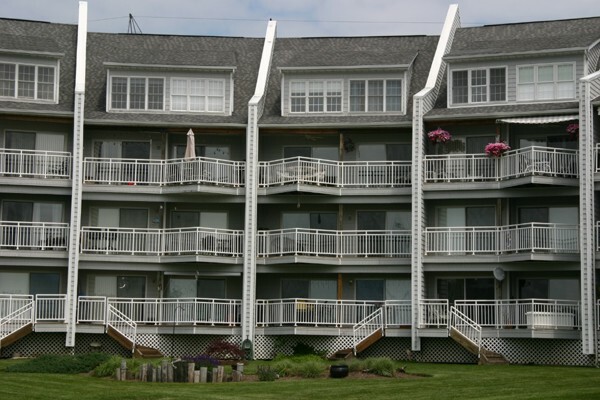 The unit has waterview balconies off the living room and first floor master suite. 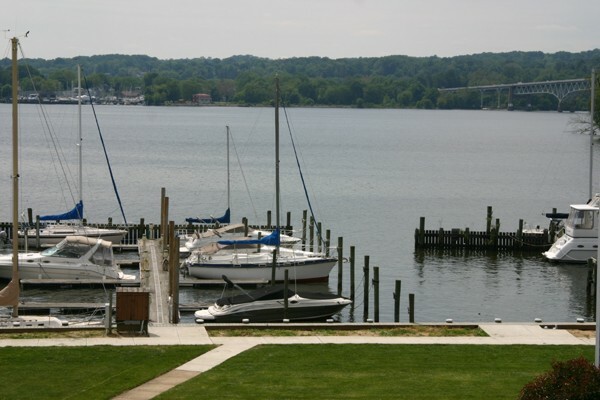 experience the Eastern Shore lifestyle sitting on the balcony after a hard week at the office enjoying a Sundowner watching life on the Susquehanna River glide by. Owens Landing was originally the site of a fish market and seperate ice house in the early 1900's. Ice was cut from the river in winter and packed in straw and sawdust for insulation: it was then chopped up to keep the fish cold in the summer. This post can be found on Active Rain. This post can be found on Real Town.